Home Special Embraced by Mercy: God’s Ultimate Gift by Jim McManus C.Ss.R. 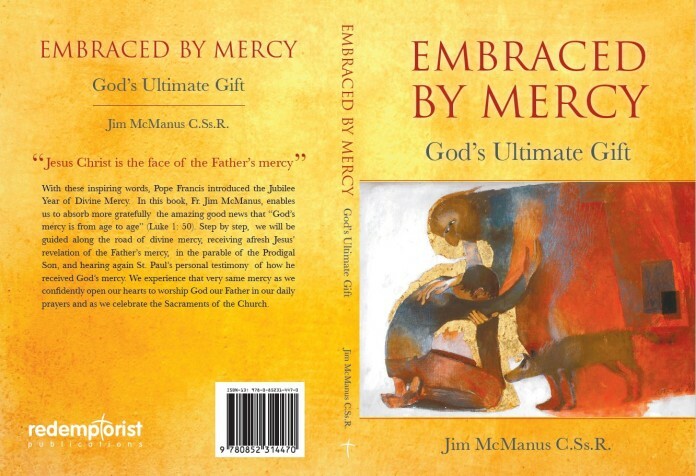 Embraced by Mercy: God’s Ultimate Gift by Jim McManus C.Ss.R. 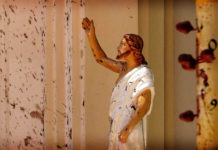 In his new book, Fr Jim McManus who was commissioned by Pope Francis as a Missionary of Mercy on Ash Wednesday, invites us to enter more deeply into the mystery of God’s mercy by allowing God to embrace us in his Mercy. In this book we will join Fr McManus in “returning to the basics” of God’s revelation of his mercy for us sinners. 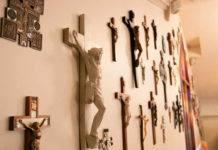 The more we become aware of our own sinfulness the more we will be encouraged by the words of St. Bernard: “The mercy of the Lord is my merit. I am never bereft of merit so long as he is not bereft of mercy”. 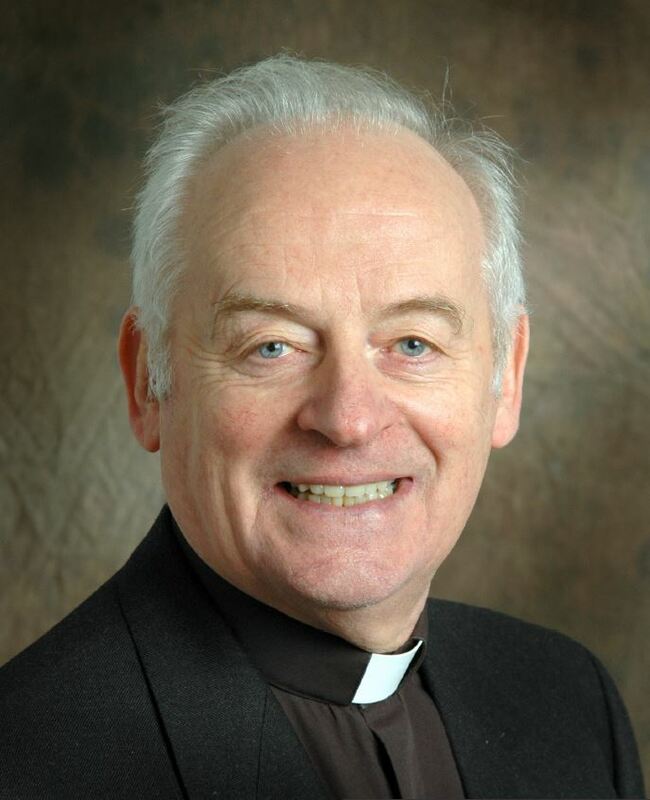 Fr McManus enables us to absorb more gratefully the amazing good news proclaimed by Our Lady that “God’s mercy is from age to age for those who fear him” (Luke 1: 50). 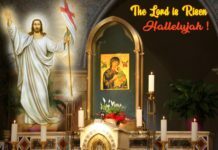 Step by step, we are guided along the road of divine mercy, receiving afresh Jesus’ revelation of the Father’s mercy in the parable of the Prodigal Son, and hearing again St. Paul’s testimony of how he received God’s mercy. We experience that very same mercy as we confidently open our hearts to worship God our Father and as we celebrate the Sacraments of the Church. Next articleBrazilian Redemptorists to begin new communities in Portugal.